The White House Inn is a popular supper club for locals and visitors alike, located on Main St. in Butte des Morts. Originally built around the turn of the century as a saloon. After becoming a popular stopping point between towns, it was eventually transformed into an inn. In 1925 Chris Kontos turned it into a candy factory. 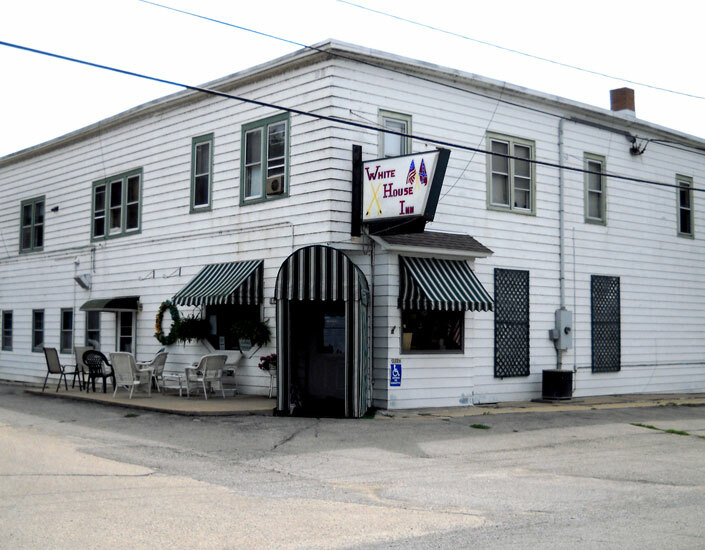 Four years later his brother James opened it as a supper club and called it “Jimmie’s White House Inn”. His son, George Kontos, took over operation of the supper club when James passed away. It is now known simply as “The White House” and currently has a Civil War motif.